Pitmasters Back Alley BBQ specializes in BBQ from all corners of the nation, while paying homage to America's pitmasters and their craft. Wagshal's owners, Bill, Brian and Aaron Fuchs, have been scouring the nation for years (and continue to do so) in search of the best BBQ recipes. 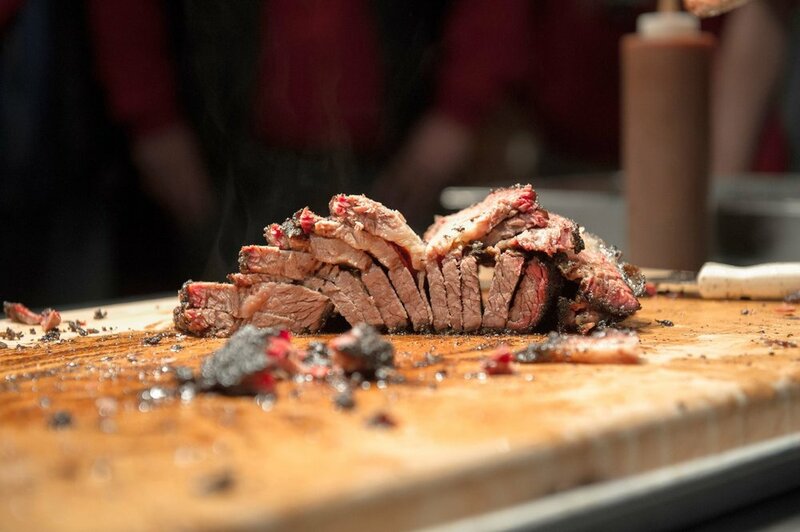 From South Carolina Sauce to Texas Lone Star Prime Beef Ribs, Pitmasters Back Alley BBQ features the best recipes, sauces and rubs using the finest meats and ingredients that Wagshal's is known for. Your favorite BBQ is a call or web-click away ... offering delivery and take-out. Be sure to view our menu frequently for our delicious specials and weekly additions.